Your university education is a substantial investment. At UBC, we recognize the significant contribution you and your family make toward your degree. We’re here to provide financial advising and support through scholarships, bursaries, and other assistance programs. Attending university has costs beyond your tuition fees, and in order to prepare, it’s important to start your financial planning early. To get a whole picture of what your first year of university will cost, you’ll need to consider tuition, books, meals, living costs, and more. 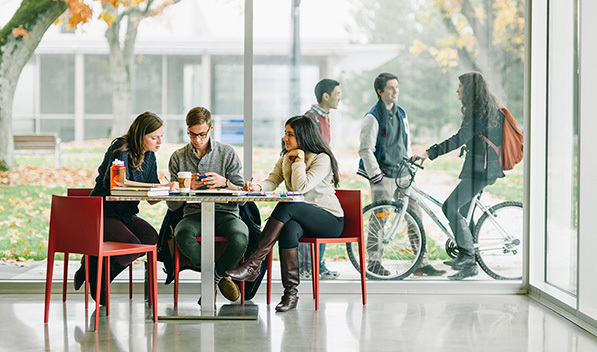 UBC is dedicated to recognizing outstanding students for academic excellence and leadership. There are merit-based and need-based awards and scholarships available to Canadian and international students. Last year, UBC and its donors awarded $15 million to incoming UBC students for excellent grades, community and school involvement, and demonstrated leadership. UBC devotes more than CAD$10 million annually to awards, scholarships, and other forms of financial support for international undergraduate students. UBC has a dedicated Aboriginal Awards program for Canadian Aboriginal students, and has almost $100,000 in Major Entrance Scholarships for Aboriginal secondary school students. There are a number of sources of financial assistance to help Canadian and American students with the significant investment required to complete a university degree. There are many crucial dates and deadlines to consider when applying to UBC. Review our financial schedule to see important scholarship deadlines, when your first tuition payment is due, when to pay your housing fees, and other key dates along the way.